Do you look like V. Shantaram? Acquired from the State Institute for Audio-Visual Education (Maharashtra), Pune, many of the films are in a sorry state, but efforts are being made to restore and preserve them. He was the son of the legendary filmmaker Bhalji Pendharkar and nephew of film personalities Baburao Pendharkar and Master Vinayak. As part of our series on early Hindi films dealing with India's independence, we look back at V Shantaram's Apna Desh and its examination of the disease of corruption, which can lead the country to ruin. The yesteryear icon's life is full of interesting and fascinating incidents. 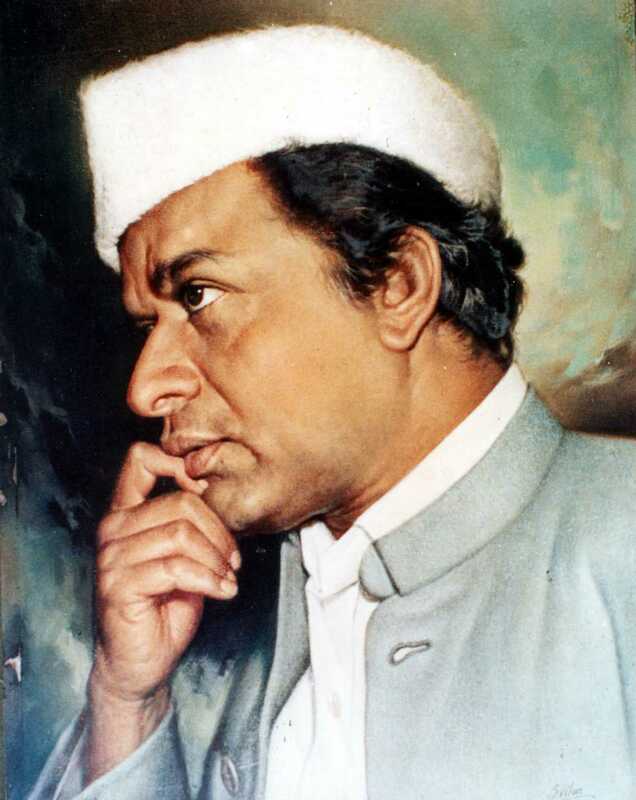 I declare that I wish to represent "V. Shantaram"